21 November 2013 – Two children have been paralyzed by wild poliovirus type 1 (WPV1) in the West Region of Cameroon during the month of October. This indicates that wild poliovirus is present in the country, presenting a high risk that the virus will spread. 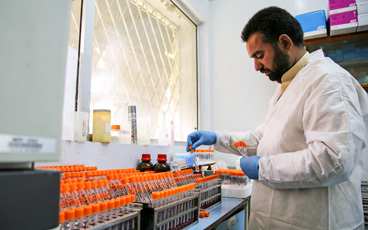 Genetic sequencing indicates that these viruses are linked to WPV1 last detected in Chad in 2011. 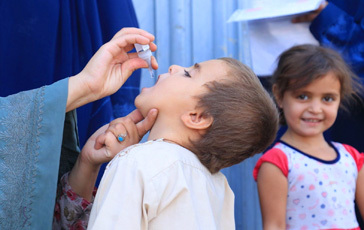 An emergency outbreak response plan is now being finalized, including at least three national immunization days (NIDs), the first of which was previously conducted on 25-27 October 2013. Subnational Immunization Days (SNIDs) will be implemented in December 2013, followed by two subsequent NIDs in January and February 2014. Routine immunization rates are reported to be approximately 85.3% for OPV3. A response in neighbouring countries is also being planned, notably in Chad and Central African Republic. Surveillance activities across the country and the region are being analyzed to find any gaps. 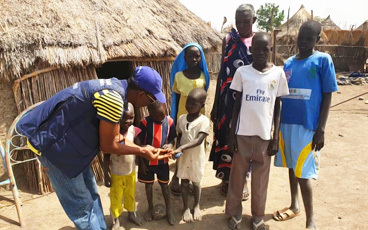 Given the history of international spread of polio from northern Nigeria across West and Central Africa and subnational surveillance gaps, the World Health Organization (WHO) assesses the risk of further international spread across the region as high. In 2013, Cameroon also reported four cases due to circulating vaccine-derived poliovirus type 2 (cVDPV2) in the Far North region, linked to circulation in Chad and also detected in Nigeria and Niger. In response, several large-scale supplementary immunization activities (SIAs) had been conducted during the months of August and September, followed by the full NIDs in October. Circulating VDPVs are indicative of poor immunity in the population. 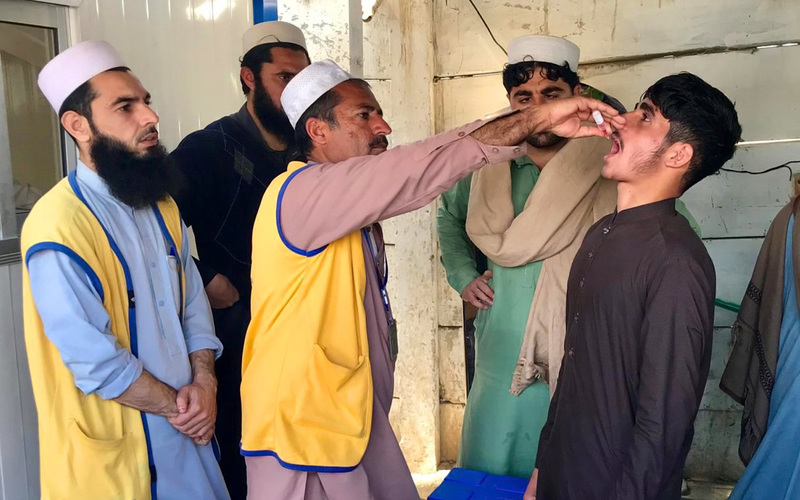 It is important that all countries, in particular those with frequent travel and contacts with polio-affected countries and areas, strengthen surveillance for AFP cases in order to rapidly detect any new virus importations and to facilitate a rapid response. 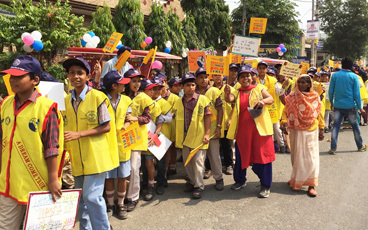 Countries, territories and areas should also maintain uniformly high routine immunization coverage at the district level to minimize the consequences of any new virus introduction.